[/av_heading] [av_textblock size=” font_color=” color=” admin_preview_bg=”] Deb’s professional career has been a rewarding journey of finance, with agribusiness representing the cornerstone and passion of her conviction. For over 10 years she worked as a rural financial counsellor alongside generational farmers, accountants and advisors to procure funding solutions with Australia’s traditional banks. Her commitment to her career has manifested into an intimate knowledge of farming systems (operational, managerial, financial), credit presentation and procurement and debt funding options. 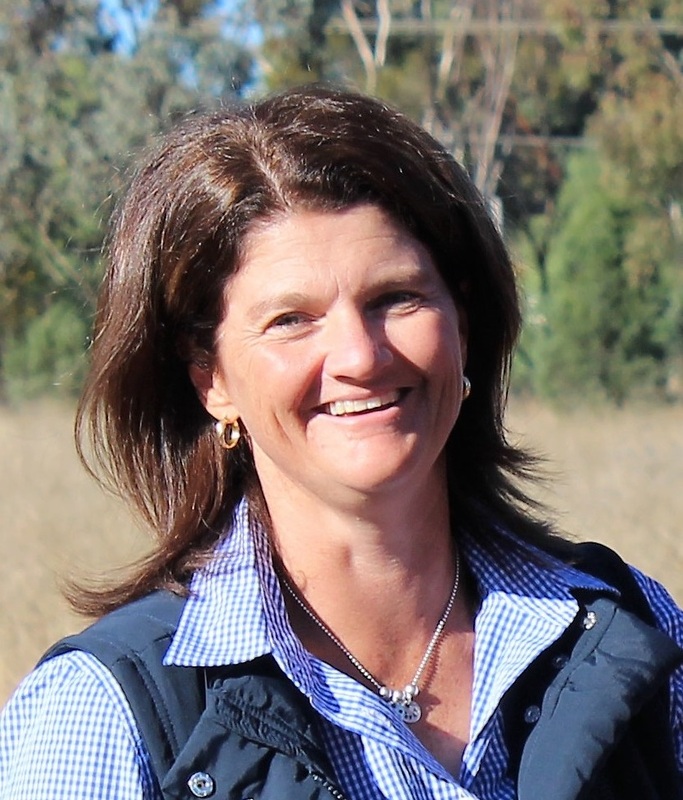 Her industry experience extends from broadacre & livestock in the Mid North, Kangaroo Island and Yorke Peninsula, wine grapes in Adelaide Hills, Clare & Barossa Valleys and the intensive industries of pig and dairy. Deb sees a real economic tangible benefit for growers tendering their credit to improve their funding economics and to reduce funding risk within the business. The work involved in refinancing or applying for a new loan is often overwhelming and submissions can be missing vital information. As a credit advisor, partnering with Robinson Sewell Partners, Deb wants to be the catalyst for change, by managing the process from start to finish and allowing farmers to focus on their business.